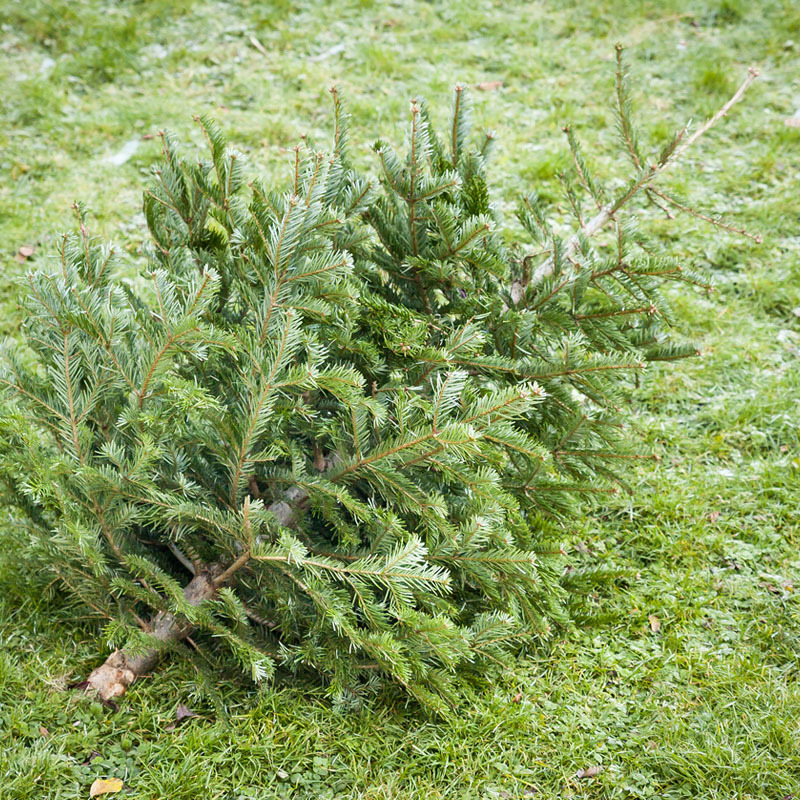 Your Christmas tree, once the proud centerpiece of your holiday decor, now is dried up and useless… or is it? Don’t just throw it to the curb for the garbage truck. The least you could do for the object that brought you so much joy is to reuse it. 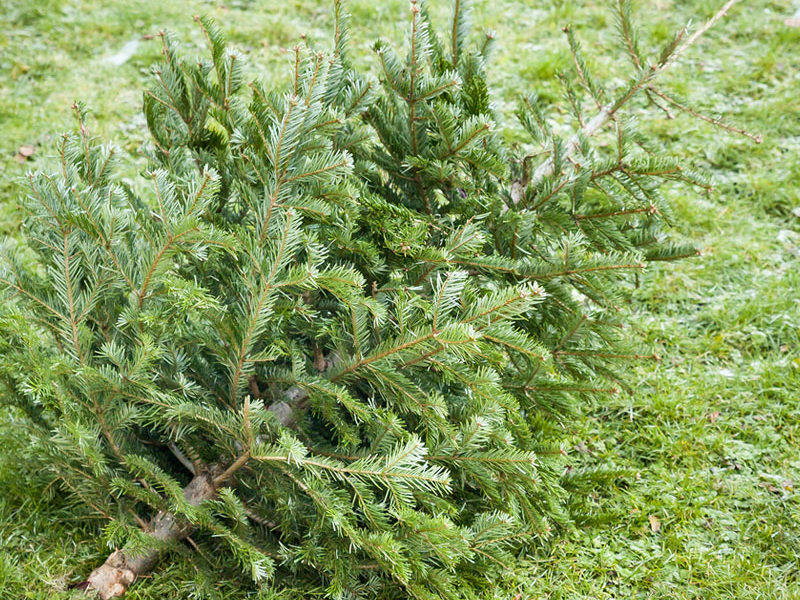 Check out these clever ways to dispose of that old Christmas tree. The most obvious way to dispose of a Christmas tree, and the easiest, is to use it as firewood. Either toss it on your outdoor fire pit or cut it up into small logs that can fit in your fireplace. First, lop off all the branches then cut the logs into short segments. Needles make an excellent firestarter. But beware, dried needles burn extremely fast. If you burn too many at one time, your fire might get out of control! If you got a tree with its roots still intact then simply keep it alive until spring and replant your Christmas tree in your yard. It’s a great way to give back to the Earth and reduce your footprint on the environment. If you do it every year you’ll soon have a pine tree forest of holiday memories. The biggest complaint about live Christmas trees is the mess it makes in your house. 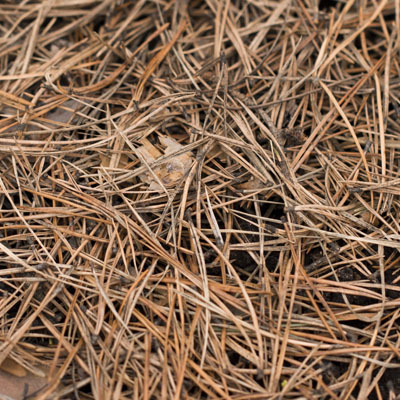 They may have been a pain to vacuum up, but pine needles make an excellent mulch. Cut the branches off and shake the needles into your garden or flower beds. Yes, this is actually a thing. 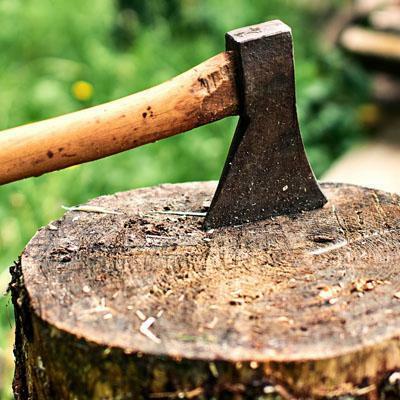 If you own or have access to a pond or lake, then consider tossing the dead tree in. it will sink to the bottom and create a home/playground for fish. As it decomposes, algae will start to grow on it and act as a buffet, attracting all sorts of water animals. If you do not own the pond or lake please contact the owner or the local DNR for permission. We hope these interesting tips from PPM Tree Service gave you some ideas about how to dispose of your unwanted Christmas tree. If you need any tree service done whether it’s tree removal or tree planting, think of PPM Tree Service. Call at (877) 454-8733 or leave us a message on our site.